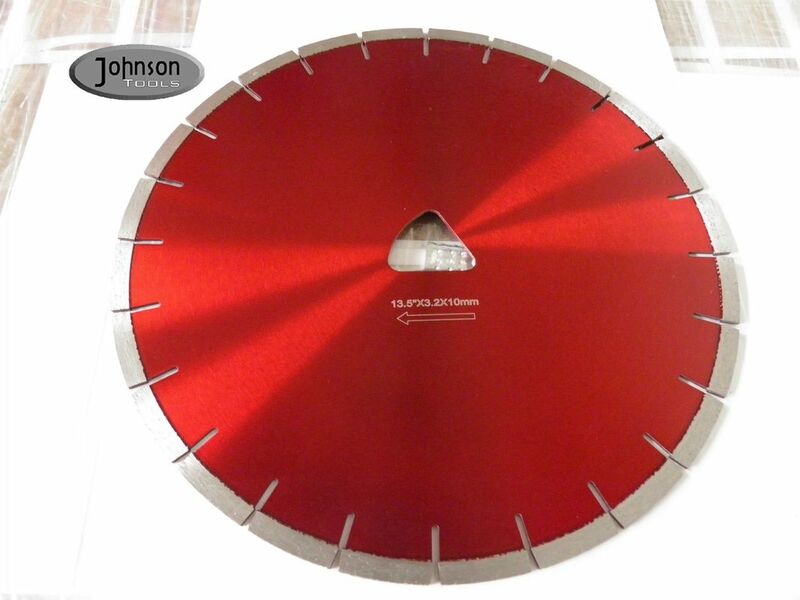 We have three series available now, Red series is used for medium to hard aggregate, which is suit for most of works, Pink series for unltra hard aggregate, orange series for medium aggregate. 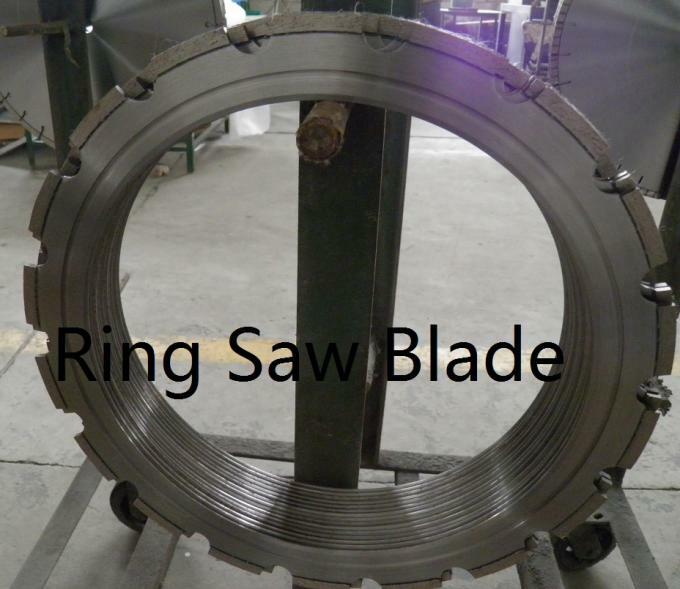 Choose the right series will makes our blades cuting better and longer. 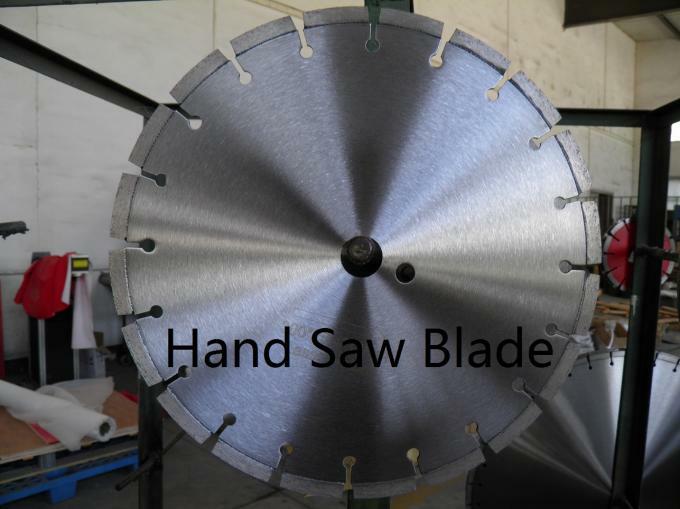 1)Direct factory, successful formula, use our soft cut blades will saves cost on diamond blade, distribute our blades is easy to beat your competitor. 2)Quality be approved by USA, Peru, Chile, Australia. 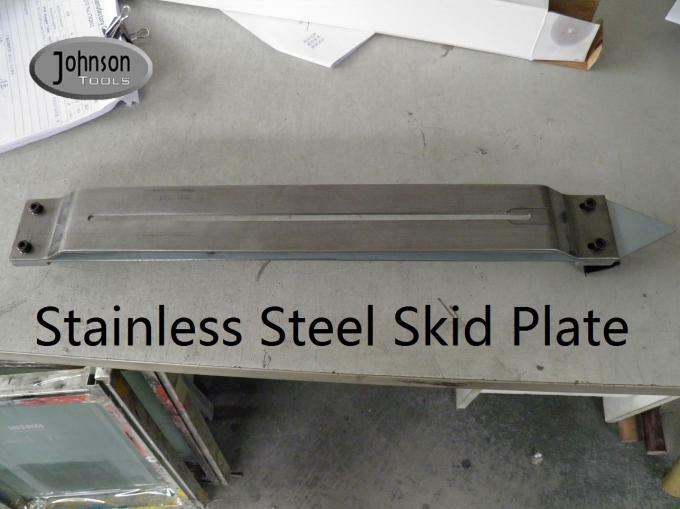 4)Stainless steel skid plate is available. We are willing to offer one-stop shopping.